Description 2016 Toyota RAV4 Limited Clean CARFAX. CARFAX One-Owner. 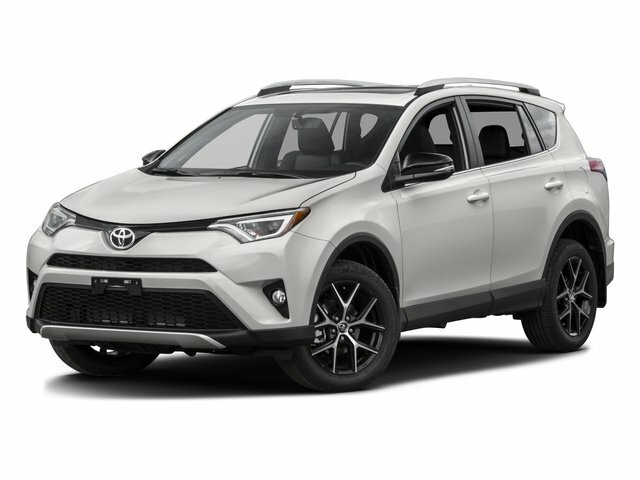 2.5L 4-Cylinder DOHC Dual VVT-i FWD Magnetic Gray Metallic RAV4 Limited, 4D Sport Utility, 2.5L 4-Cylinder DOHC Dual VVT-i, 6-Speed Automatic, FWD, Magnetic Gray Metallic, Ash w/SofTex Seat Trim, Automatic temperature control, Blind Spot Sensor, Distance-Pacing Cruise Control, Exterior Parking Camera Rear, Front Bucket Seats, Heated front seats, Memory seat, Navigation System, Power driver seat, Power Liftgate, Power moonroof, Radio: Entune Premium Audio with Navigation, Remote keyless entry, SofTex Seat Trim, Wheels: 18 Alloy ALM.